Contains calcium and phosphorus derived from oyster shell. Quickly absorbed and utilized in the body. Unique milky flavor is well-liked by pets. 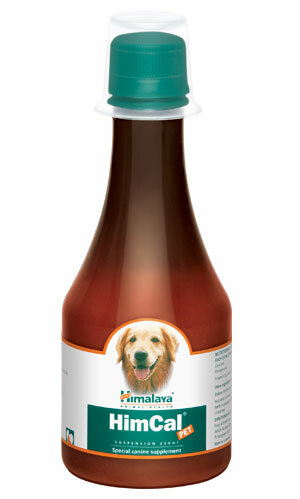 Utilized for optimal bone development in puppies and formation of strong bones and teeth in adult dogs. Prevention of milk fever post whelping and in lactating mothers. As an adjuvant in therapy for rickets.